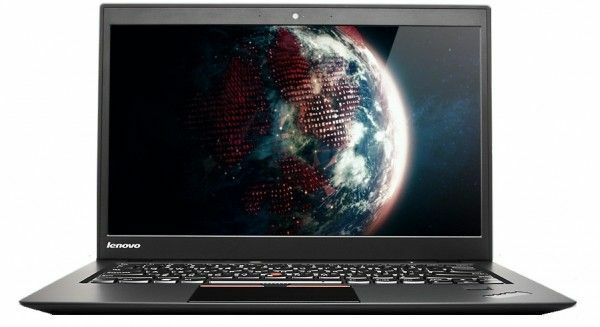 Tag Archive | "lenovo thinkpad x1"
The ThinkPad X1 Carbon Ultrabook from Lenovo is certainly shaping up to be a great choice for a premium business laptop; it weighs in at 1.36kg with a 14″ screen and ample enterprise options. Now the anticipated Ultrabook is available for purchase. 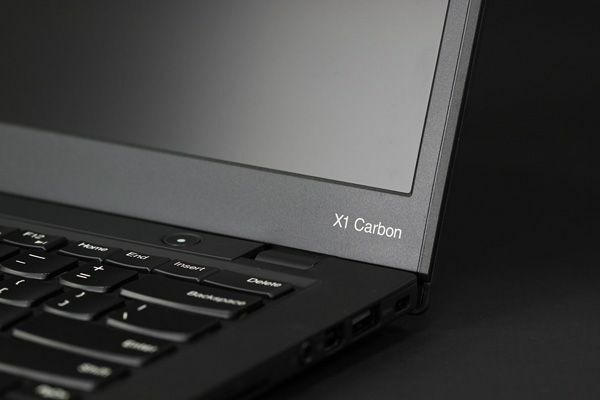 With good marks from early reviews, the lightweight X1 Carbon’s only downside might be the price! A lot of people are excited about Lenovo’s upcoming ThinkPad X1 Carbon. This sleek Ultrabook makes extensive use of carbon fiber to cut weight down, bringing the X1’s weight to around 1.35kg. A thin bezel, high resolution matte screen, and integrated 3G make this an Ultrabook you should definitely consider. The Lenovo team has produced and unboxing video which lets you get a look at the final product which should be gracing store shelves soon.